Song written by Richard Curtis and Rowan Atkinson. On 4, 5 and 6 April 1986 Kate Bush performed live for British charity event Comic Relief, singing 'Do Bears... ? ', a humorous duet with comedian Rowan Atkinson, and a solo piano version of Breathing. The performances were filmed for a special edition of the BBC programme 'Omnibus', broadcast on 25 April 1986. 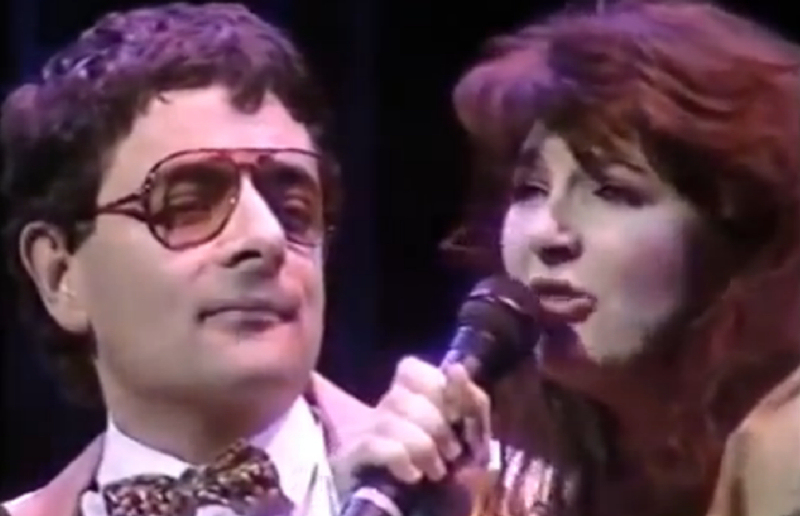 The song was eventually released on an LP called Utterly Utterly Live at the Shaftesbury Theatre: Comic Relief, which contained many songs from the live shows, including the two Kate Bush songs mentioned above.